If you are a 1st, 2nd or 3rd time guest we have reserved parking spaces for you just behind our facility and adjacent to Taylor Street. Thankfully, the demand for street parking is quite low in our neighborhood so you can easily find parking within a couple of blocks. 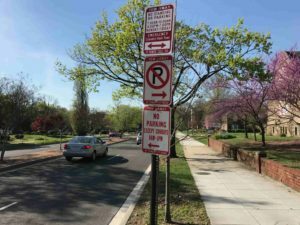 Here is a street parking guide. Taylor Street – Parking available with no time limit on Saturdays & Sundays. 2 Hour Limit on weekdays. 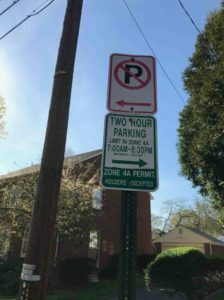 Upshur Street – Parking available with no time limit on Saturdays & Sundays. 2 Hour Limit on weekdays. 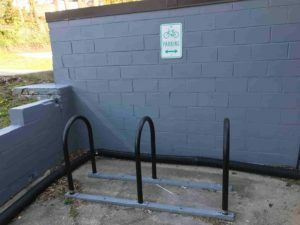 Bike parking is available directly behind the church to the left of the rear, alley entrance. A Capital Bikeshare station is located just a couple of blocks away at 16th & Upshur, NW. along the 16th Street cooridor. 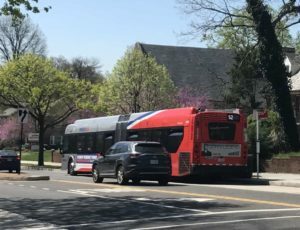 The S2 and S4 bus stops at 16th & Upshur street within a few steps of our church. The NWCC campus is located 1 mile from the Columbia Heights Metro station and is a 23 minute walk using Park Road to make your way to 16th Street. You can also walk a block from the station over to 16th Street and take the S2 or S4 bus to 16th & Upshur in front of our church. 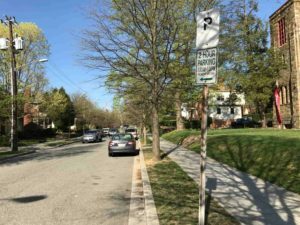 We are also located 1 mile from the Petworth Metro stop on the Greenline, and it is a 22 minute walk using the Spring Road route.